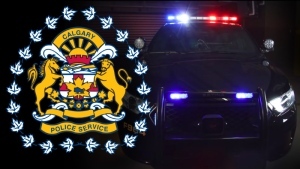 More than 200 applications to operate cannabis stores in Calgary are currently being reviewed by City of Calgary officials and representatives from Calgary Co-op and Loblaws confirm they plan to open cannabis stores. Calgary Co-op is set to open 12 cannabis shops separate from the retailers’ current grocery stores, liquor stores and gas bars with the first scheduled to begin operating on October 17, the date cannabis will become legally sold in Canada. Reige says Co-op successfully applied for its cannabis retail licenses with the City of Calgary on April 24 when the City opened the application process and the retailer has not yet pursued cannabis locations outside of Calgary. Customers of Co-op’s cannabis stores will not be permitted to sample or touch the strains available for sale but ‘sniff jars’ will be offered to the clientele and descriptions will be offered on in-house tablets. The shops will also sell select cannabis-related merchandise. 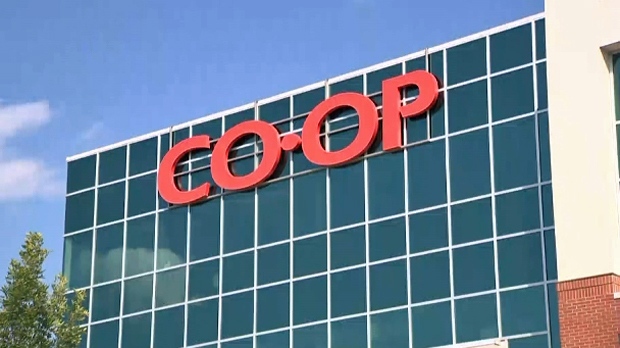 Co-op representatives hope to have two or three cannabis locations open for the legalization date but the timeframe is at the mercy of construction schedules and the building permit application process with the City of Calgary. Co-op is currently hiring managers for its cannabis stores and will begin hiring additional staff in the near future. In addition to Loblaws' and Co-op's cannabis stores, Southcentre and Chinook Centre have both been approved for cannabis retailers. Officials with Sobey's say they currently have no intention to sell cannabis.